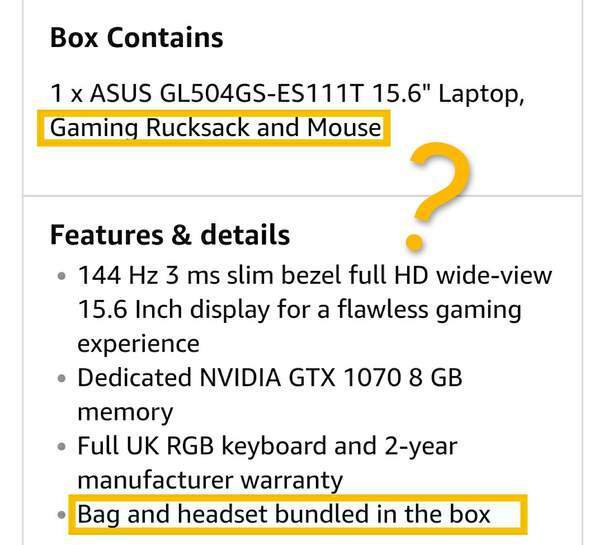 I'm torn between the msi gs65 and aero 15, anyone know if this performs similar to the ones I've mentioned ? 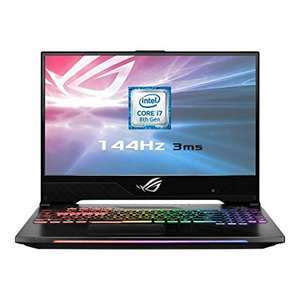 I'm torn between the msi gs65 and aero 15, anyone know if this performs …I'm torn between the msi gs65 and aero 15, anyone know if this performs similar to the ones I've mentioned ? I got this for £920 in the warehouse deals, is that any good?